enjoy a thorough and unhurried verbal and physical assessment. establish what you want and need from our time together/how I may help you. effective treatment - often a combination of “hands on” work, advice, explanation, movement, stretching and exercise. gain support with fatigue, pacing yourself and relaxation. no obligation to book subsequent treatments. 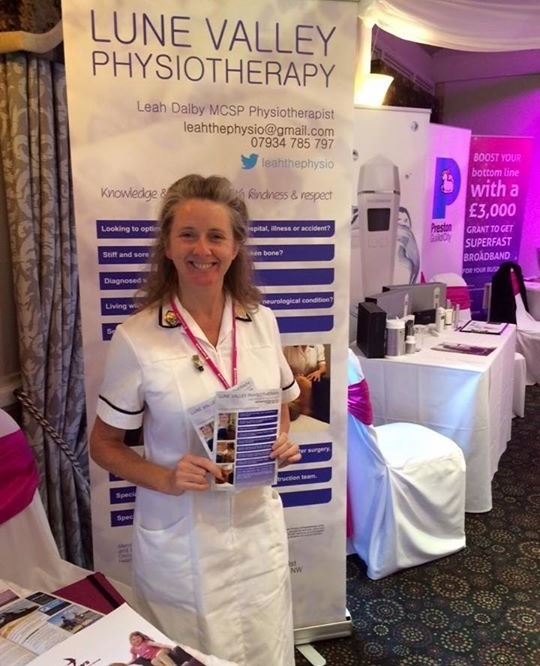 regain fitness and function after operations, accidents, falls, periods of illness, loss of confidence and diagnosis with life limiting or progressive illnesses. with scarring and tightness after accidents, operations and radiotherapy. who have or have had cancer, from before treatment, after surgery and radiotherapy, throughout chemotherapy and when recovery is not possible throughout palliative care. Qualified as a Physiotherapist from Bath School of Physiotherapy 1987. 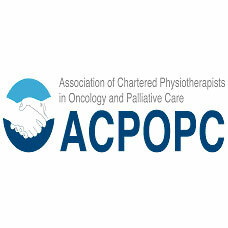 Registered with The Chartered Society of Physiotherapists, The Health and Care Professionals’ Council and a member of ACPOPC – the Association of Chartered Physiotherapists in Oncology and Palliative Care. being invited to establish a new physiotherapy service within an established breast surgery and breast reconstruction team. As well as some inspiring training, my experience has taught me the importance of stillness, quiet, waiting, listening and asking what you need and want to achieve. Willem Fourie - sparking my passion and interest in working with scar tissue. Neuro Orthopaedic Institute - fuelling my interest in “unusual” pain, the brain and how trauma affects healing. I have learnt from those with whom I have worked - day after day. Individuals sharing their unique, personal insight with generosity and trust. Approximately 11 miles from M6 J36, 10 miles M6 J34. Between Lancaster and Kirkby Lonsdale on the A683, close to the borders of Yorkshire, Lancashire and Cumbria. I work from a simple treatment room in a family home. If someone is unsteady or close to the end of their life, then I will go to them whenever possible. I also provide a regular exercise group for our local Parkinsons Disease Support Group and chair-based or ambulant exercise groups as requested. I can also speak to your Women’s Institute, Self help group, Rotary, Soroptimists etc. 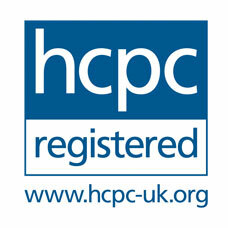 Please feel free to contact me if you hope that I can help with your physiotherapy needs.